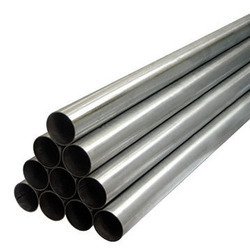 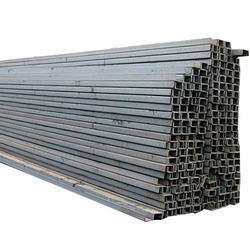 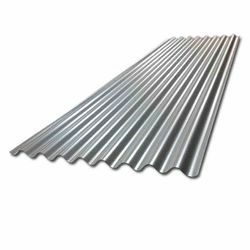 We “National Steel Traders” are a Sole Proprietorship based firm, engaged as the foremost Wholesaler of Profile Sheet, Roofing Sheet, Stainless Steel Pipe, etc. 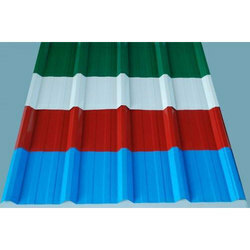 Pioneers in the industry, we offer Color Coated Profile Sheet, JSW Profile Sheet and JSW Color Coated Profile Sheet from India. 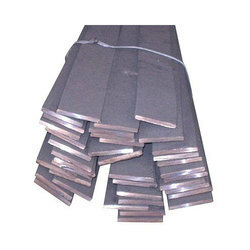 Prominent & Leading Wholesaler from Mumbai, we offer HR Sheet. 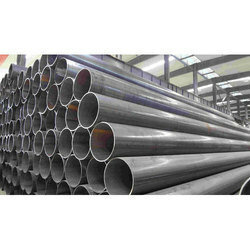 Our product range includes a wide range of Mild Steel ERW Pipe, Mild Steel Square Pipe, Mild Steel CRC Pipe and Mild Steel Round Pipe. 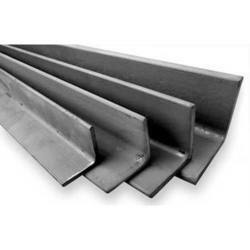 Our product range includes a wide range of Mild Steel Angle. 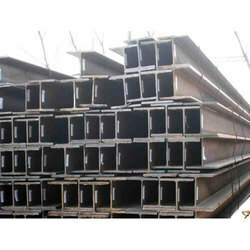 Our range of products include Mild Steel Flat Bar. 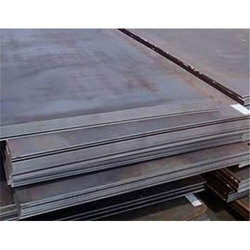 Leading Wholesaler of Galvanized Steel from Mumbai. 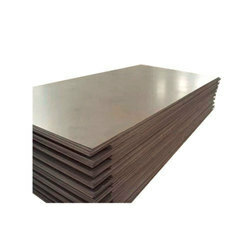 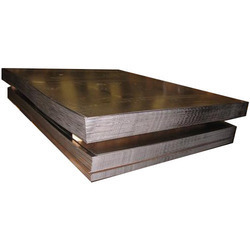 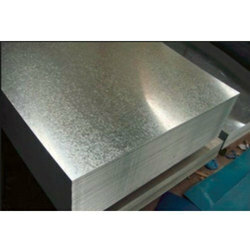 Wholesaler of a wide range of products which include 304 Stainless Steel Sheet. 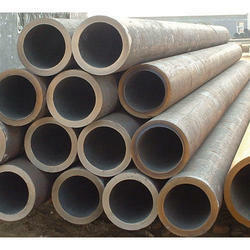 Our range of products include Seamless Round Pipe.